I sat down with Benjamin Walker & Teresa Palmer, who star in the new Nicholas Sparks film, “The Choice”. We discussed love, off-limit first date topics, tough choices, and more! 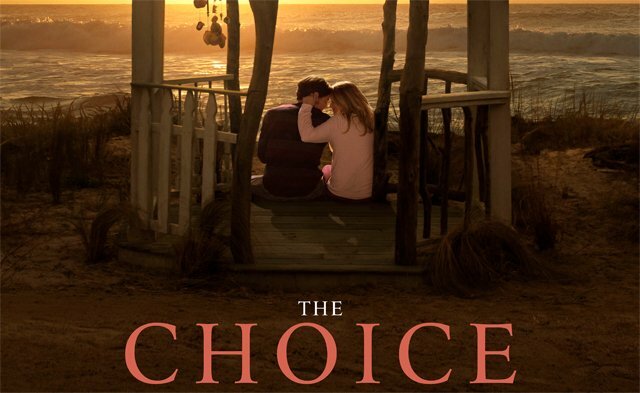 “The Choice” opens in theaters February 5th.